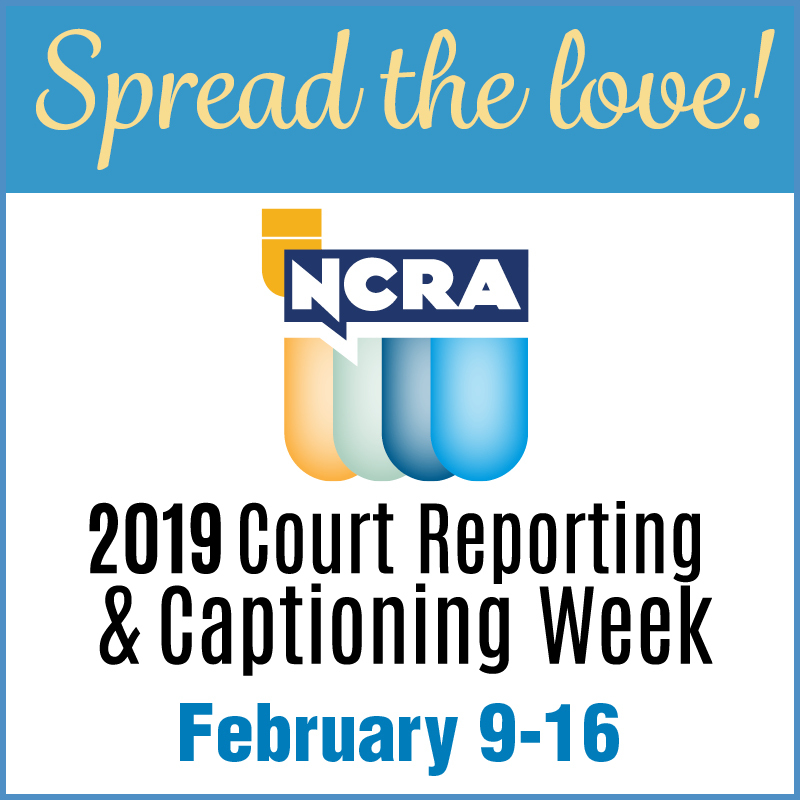 NCRA’s 2019 Court Reporting & Captioning Week is here, and to help you celebrate, here is a list of ways you can participate in the week-long event taking place Feb. 9-16. This year marks the seventh year NCRA has hosted this national event, and everyone from students to working professionals to state associations to vendors is encouraged to take part in the celebration. Showcase the court reporting and captioning professions by taking part in a career day at a local middle or high school. 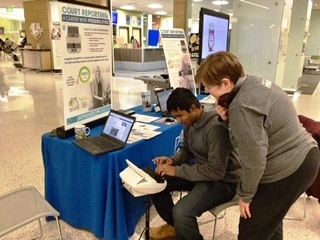 One of the best ways to share what you do is to introduce students to your steno machine and let them know why the court reporting and captioning professions are so rewarding. 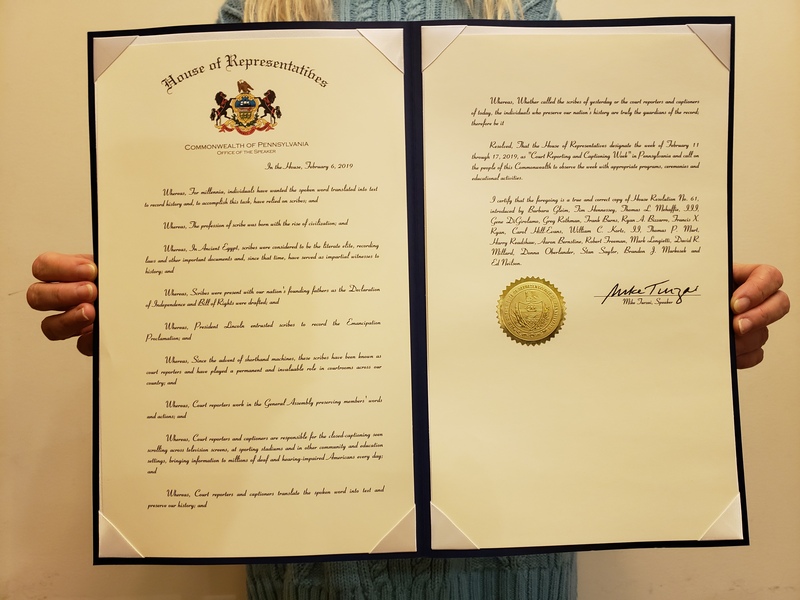 Share your story about how you found the profession, some of the highlights of your career, and why stenography is so important in making and preserving the record. For more information about participating in a local career day, contact pr@ncra.org. 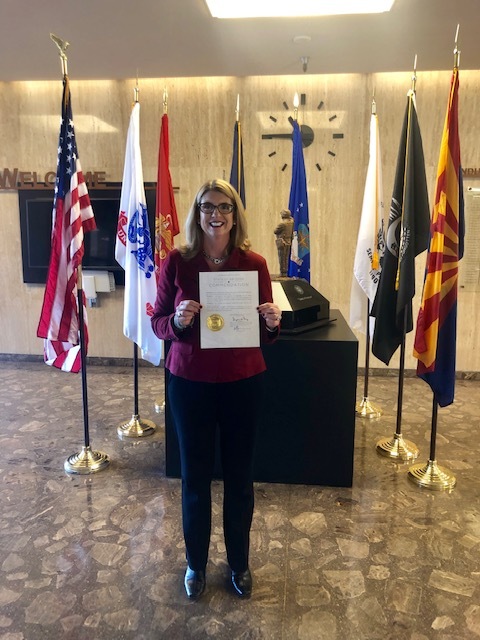 Host a Veterans History Project at your local Veterans of Foreign Wars (VFW) hall or retirement community and give those who served our country the chance to share their stories of service for preservation at the Library of Congress. 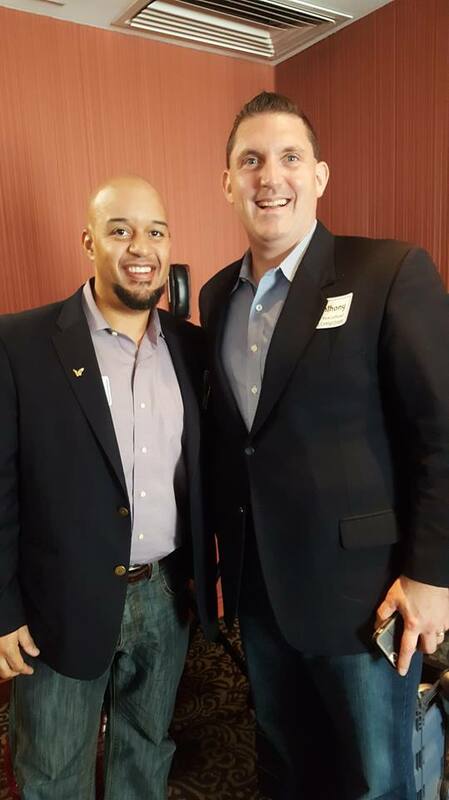 For more information on hosting a VHP event, contact sdavoren@ncra.org. Visit a local court reporting school to meet with and inspire students by sharing your professional story, o­ffering encouragement, and tips for being successful both while in school and when they enter the working world. Sign up for NCRA’s Virtual Mentor Program. Virtual mentoring is a way for court reporting professionals and students to participate in a mentoring relationship in a virtual (i.e. remote) setting. Mentors and mentees are matched by NCRA’s Virtual Mentor Program and introduced via email. Most of our participants are not geographically close to each other and find it convenient to communicate via phone, email, or Skype. 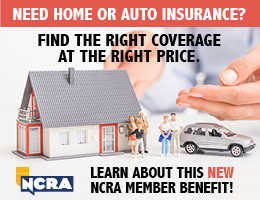 For more information, visit NCRA.org/VMP. Volunteer to lead an NCRA A to Z™ Intro to Steno Machine Shorthand program and introduce this profession to a whole new group of potential students. For more information, visit NCRA.org/DiscoverSteno. 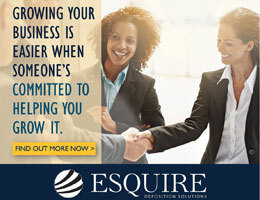 Send prewritten local media pitch and press releases to your local newspaper, radio station, and news station before, during, or after Court Reporting & Captioning Week. 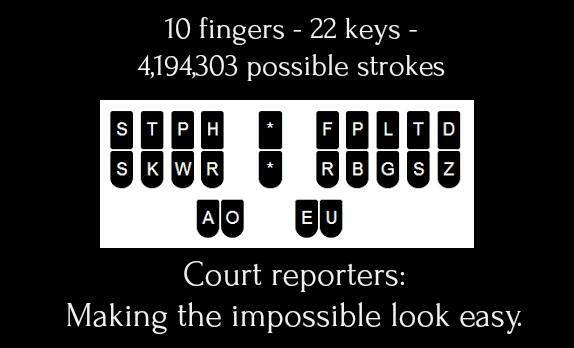 Templates and other resources can be found on the Court Reporting & Captioning Week resources page at NCRA.org/awareness. 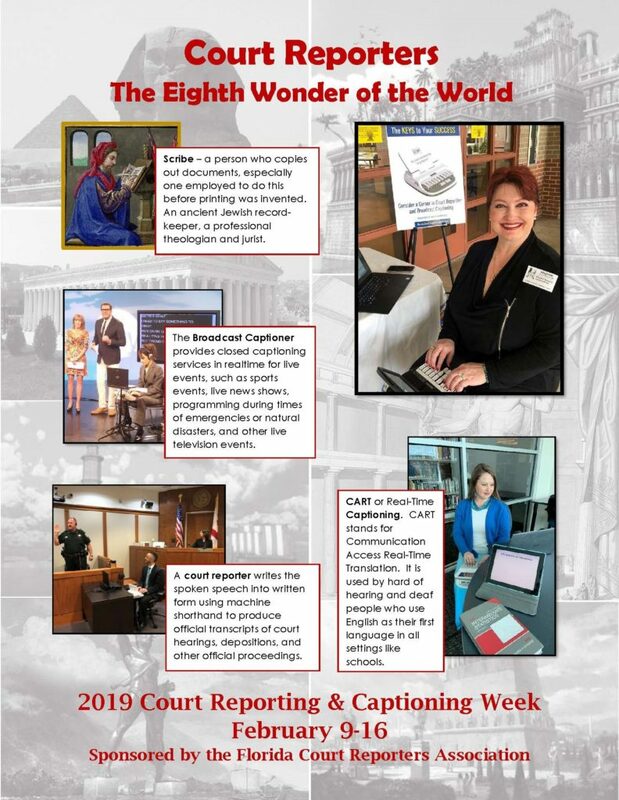 Share a complimentary copy of Making the Record: A Guide for Attorneys with all lawyers whom you work with during Court Reporting & Captioning Week. 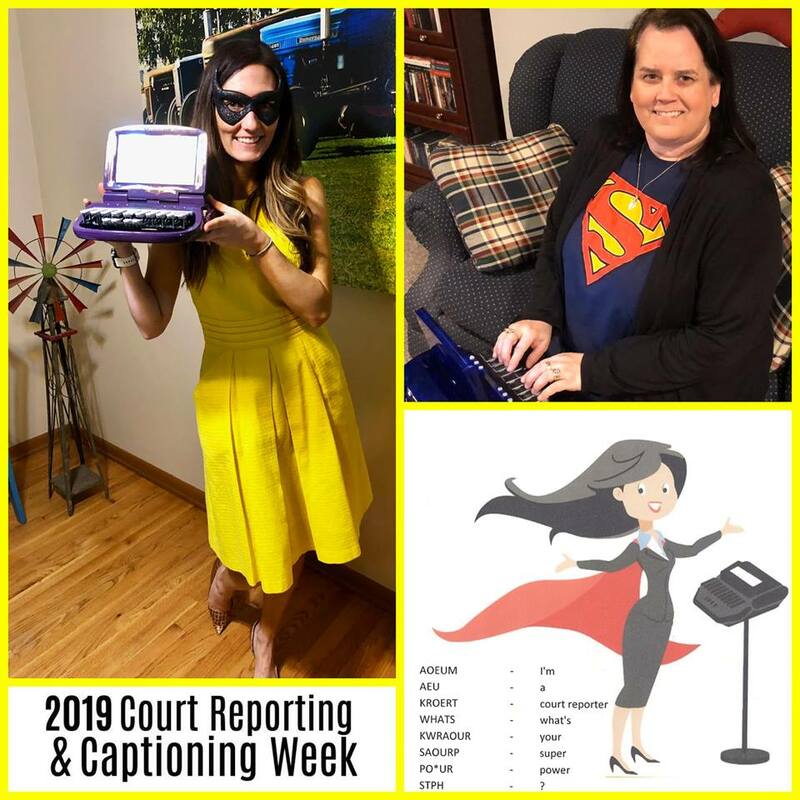 Post frequently on social media during Court Reporting & Captioning Week about why you became a court reporter, your favorite court reporting gadget, or what you like to tell nonreporters about the profession. 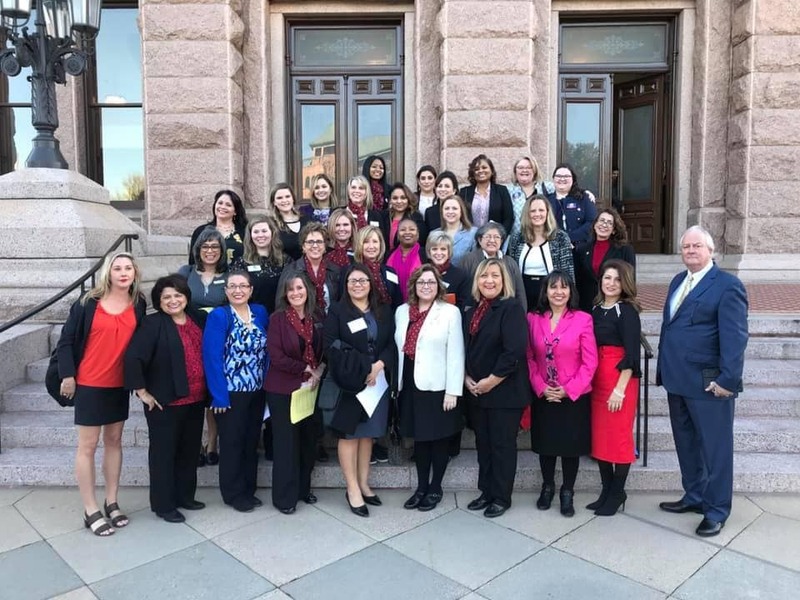 Invite a student or students to shadow you for a day so they can experience first-hand what a day in the life of a working professional is like. Volunteer to caption a live event in your community such as a church service or local library program. For additional resources, visit NCRA’s Court Reporting & Captioning Week resources page at NCRA.org/awareness. 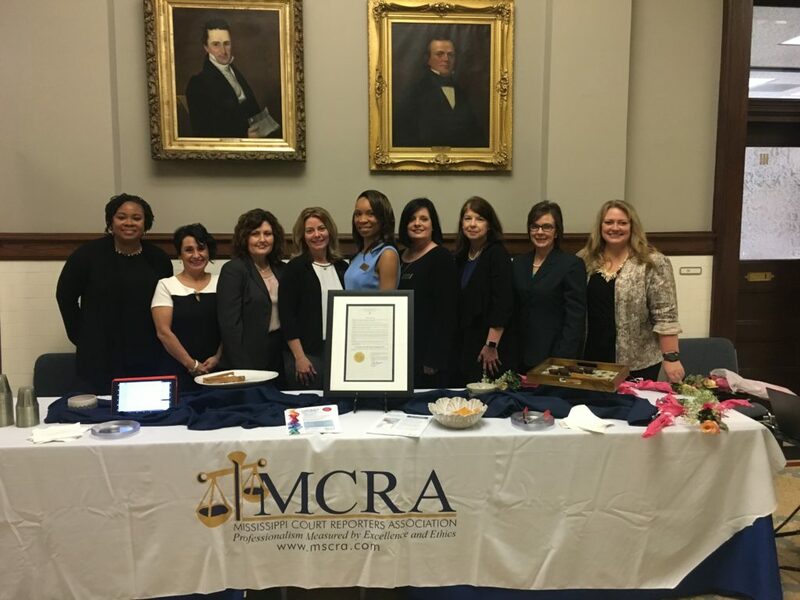 No matter how you celebrate 2019 Court Reporting & Captioning Week, be sure to share your stories and photos with NCRA’s Communications Team at pr@ncra.org. Currently my husband and I live in a rural setting about 70 miles away from downtown Pittsburgh, but I lived in the city as a reporting student and have always felt a part of that scene. One of the morning rituals in our home is waking up at 6 a.m. to the Morning Show with Randy Baumann on WDVE (known locally as DVE), a rock radio station. On Sundays we still get up early because we attend a 7:30 a.m. church service, so we let the radio come on as per usual. DVE airs different programming on Sundays, and one show is called Pittsburgh Sunday Morning, with Sean McDowell. It airs at 7a.m. and is a public affairs program, often highlighting local charity events, such as runs or walks benefiting various organizations. Sean invites listeners to contact him if there is an upcoming event to highlight, and he emphasizes that the topic does not need to be related to a charity. 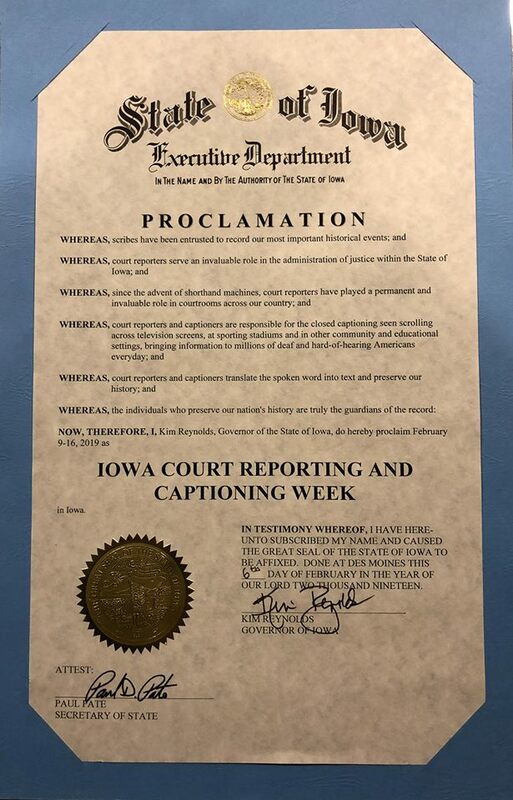 Because the Pennsylvania Court Reporters Association and NCRA did such a good job urging all of us in the court reporting world to highlight our professions to the community preceding National Court Reporting & Captioning Week in February, I immediately thought, why not? I emailed Sean on Feb. 2, and he responded two days later. The rest, as they say, is history. Mary Beth Johnson, CRI, professor of court reporting at Community College of Allegheny County in Pittsburgh, Pa., and Amy Bowlen, RDR, CRR, CRC, Imperial, Pa., former head of captioner training at VITAC, were totally on board when I asked them to participate, and we snapped up the opportunity Sean gave us – the date of May 18, at noon, to record the interview. 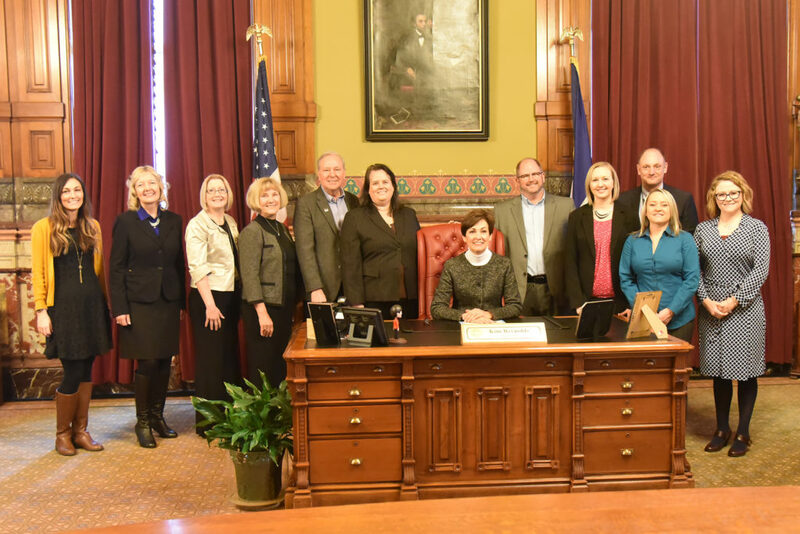 Although that was past Court Reporting & Captioning Week, we were thrilled to be able to talk about the profession we love. 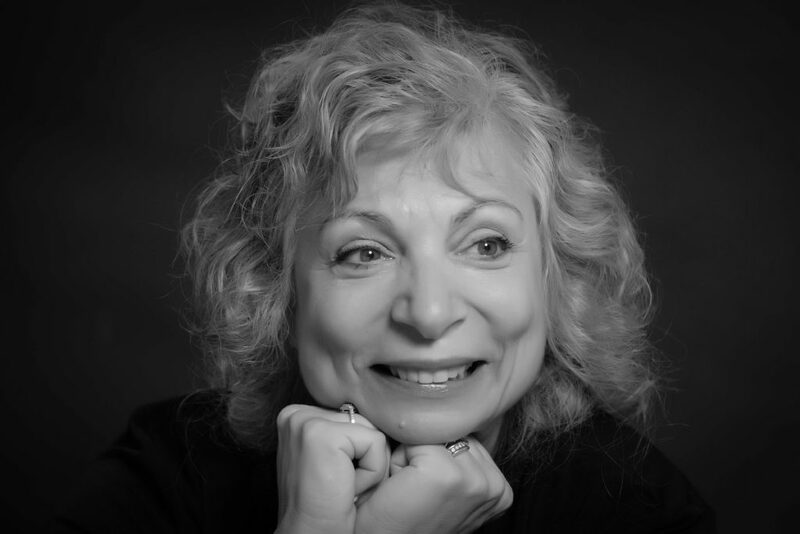 As a prelude to this interview, I gathered material that NCRA had available on its website regarding our profession, asked a few questions, and even reached out to NCRA Past President Nancy Varallo, RDR, CRR, Worcester, Mass., about the connection between reporting and music. I also had pertinent information from a recent interview I had done with a local newspaper. I sifted through all of it and sent Sean some interesting facts and figures. He really did the rest! He was so thorough in covering the topics, and we reporters added comments throughout. 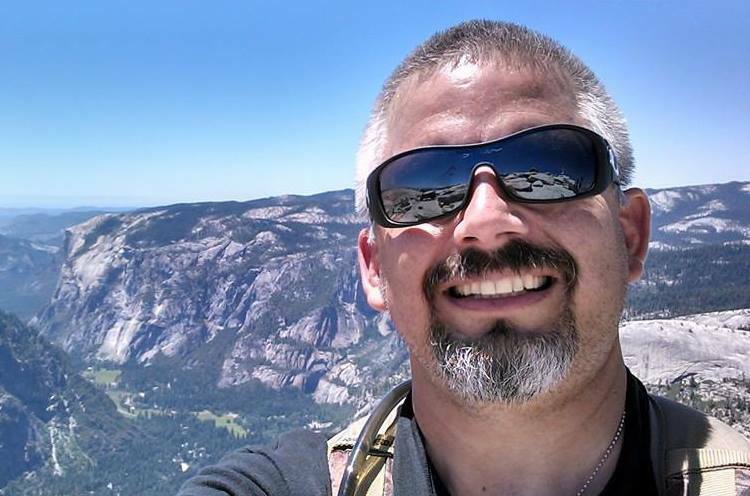 Sean did a marvelous job hitting high points and seemed truly fascinated by what we do. Because the folks at this radio station are “celebrities” to us, we had a great time meeting some of them after the interview and touring the studios. All in all, it was a great experience. Read the transcript of the radio show. A two-part story about the court reporting profession aired on Feb. 20 on the CBS local program Good Day Sacramento. News reporter Cody Stark toured the Argonaut Court Reporting Program at the Jones Skills & Business Center in Sacramento, Calif., where he learned more about the profession. Karly Greenshields, chair of the Career Day and School Outreach Committee for the California Court Reporters Association, was on hand at the school. She was interviewed about the profession, why it’s not just in the courtroom, and the future job outlook. 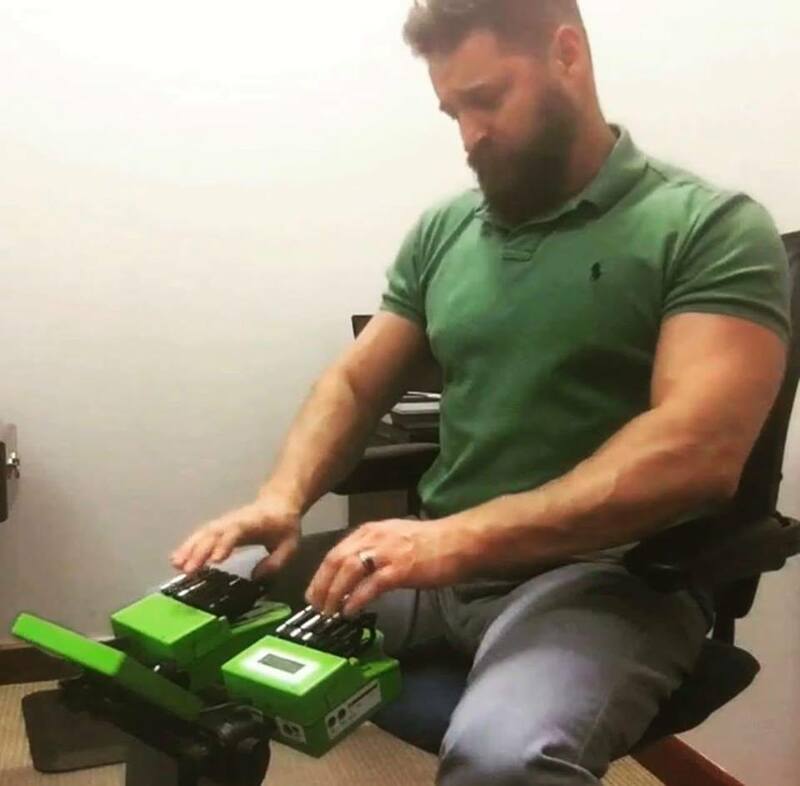 In the second segment, Stark tries his own hand on the steno machine to record an excerpt from the movie A Few Good Men.